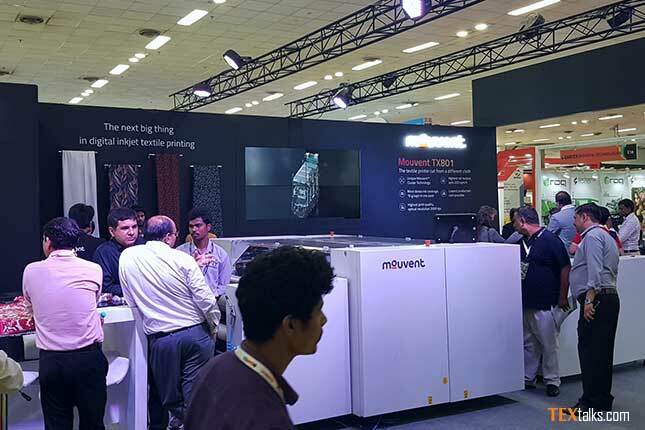 Gartex 2018 in India has proven to be a massive success in terms of turnout, the show itself and visitors to Mouvent’s booth where the company was showing for the first time in India their revolutionary digital inkjet textile printer TX801. 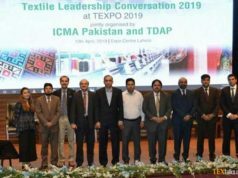 Gartex is a comprehensive tradeshow focused on garment and textile machinery, and it gives Indian market players in the garment & textile production industry an insight into the latest innovations and product launches. 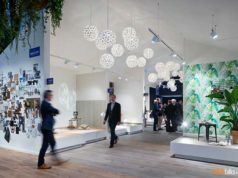 Just as with similar high-profile tradeshows in China and Turkey, Mouvent’s innovative TX801 digital textile inkjet printer made heads turn at Gartex. The ultra-compact TX801 prints with up to eight colors and, although it is a scanning type machine, can complete up to 50% of the print jobs in a single pass, delivering top-of-the-bill productivity of 200 sqm/h without compromising on quality. The reason why the TX801 drew so much attention at Mouvent’s Gartex 2018 booth is its use of the revolutionary MouventTM Cluster Technology which uses clusters instead of fixed size print bars by colour, arranged in a modular, scalable matrix. This results in one system that can be simply adapted to all substrates of all widths, for all markets. Its print quality is extremely high with an optical resolution of up to 2,000 dpi. 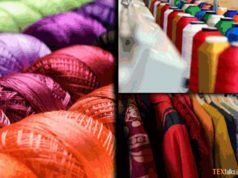 The machine can process knitted, woven and non-woven textiles with a maximum fabric width of 1,820 mm with roll diameters of up to 400 mm.